TechJuice is proud to announce that it is an official media partner of SPADES and will be covering Psifi on a daily basis. Check back for our daily coverage! 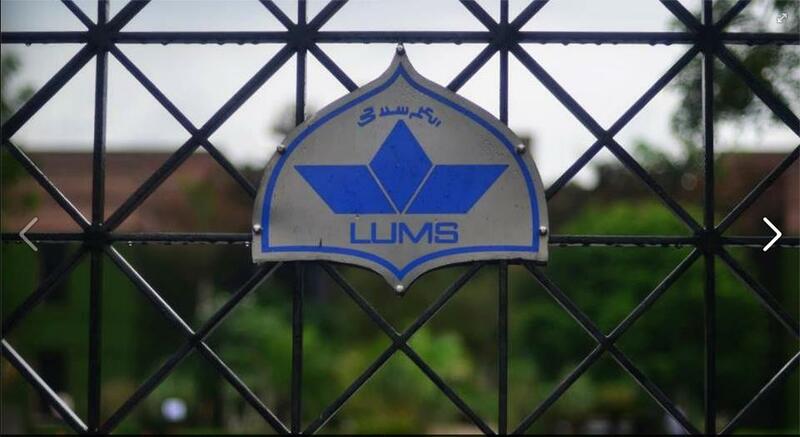 The post Pakistan’s biggest Science Olympiad LUMS PsiFi set to kick off this Friday appeared first on TechJuice.